Leveraging upon our vast industry experience, we are engaged in offering an excellent quality Rust Preventive Chemicals. The provided fluid is formulated by skilled professionals and sophisticated technology using the superior grade chemical compound. 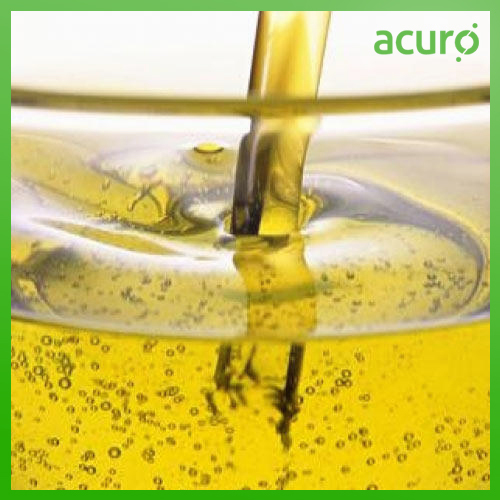 This fluid is extensively used for better lubrication in machine parts.